Grow boxes are alternative and a good way of cultivating plants and flowers. There are readily made and commercially produced grow boxes that are available for purchase, but you might have to shed a couple of hundreds of dollars to get a fancy grow box. Why not build your own pc grow box? You can find the materials readily available in your house. These grow boxes support isolated environments that will make it easier for you as a grower to take control of the different factors and elements as well as reducing or completely avoiding problems in the future. Here are some ideas that you could start with. These are suggested materials that you can find around your garage. If growing few marijuana plants a perfect grow box is a PC case. 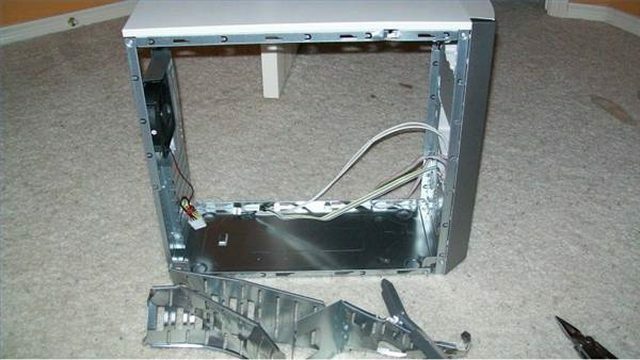 This is another way of reusing the PC casing that is unused instead of throwing them. This is perfect since pc cases have a built-in fan and do not have to buy one anymore unless you wanted to get a separate inline fan with added functions. 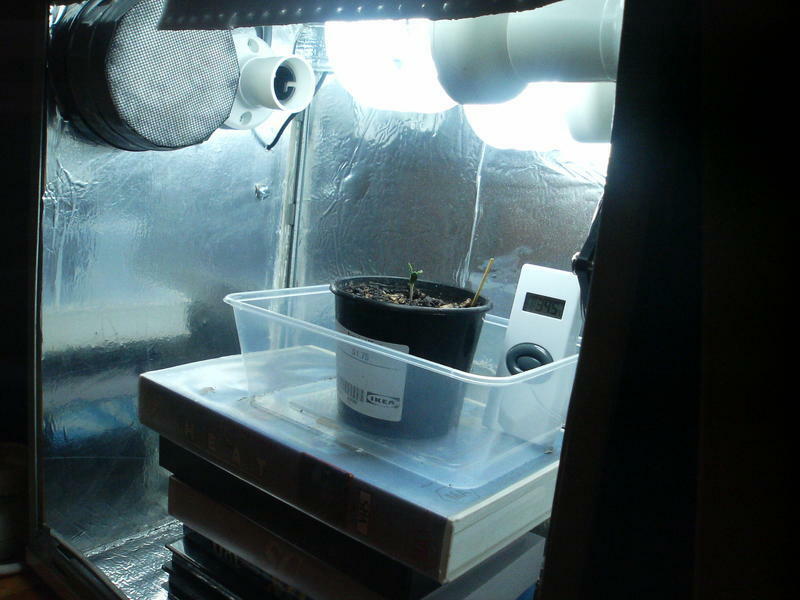 In order to convert a PC case into your own grow box is easy and simple and you can find a lot of video tutorials online.The transformation is simple and very straightforward even for a non-techy person. 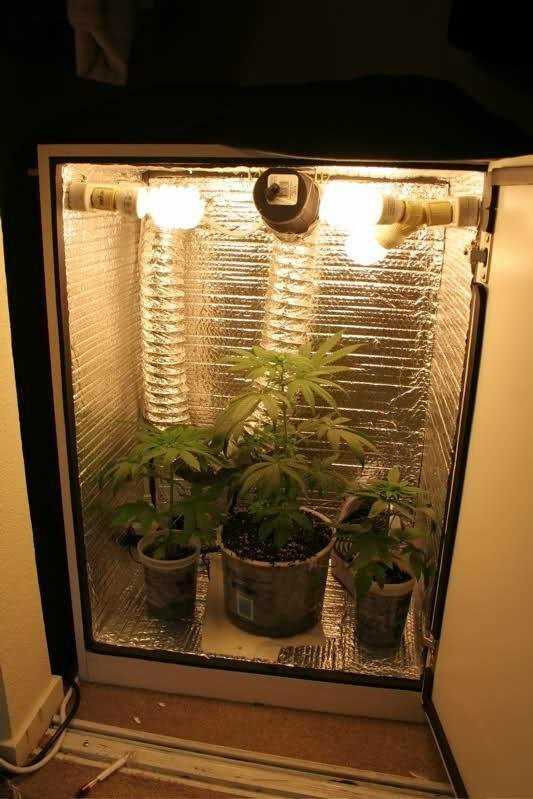 There are other possible grow boxes that can be used which can be easily found in your garage or storage rooms. Having a small space or a limited floor area or an overly crowded community makes it impossible to grow marijuana without being noticed, the grow cabinet could save you. Clueless friends or neighbors just look at it as a modern or just an ordinary cabinet until you open them for viewing only. This is ideal for people who wanted to have more space at a certain time of the year. There are movable grow box which is good for vegetables such as spinach or lettuce. Any kind of woods would do like pine or scrap woods can be turned into grow box. Just put additional handles on each side for easy relocation. Another type of cabinet that is the best for grow box is a chest of drawers, also making it a perfect kind of stealth chest of drawers. This idea is very creative, unique and most of all very cheap. 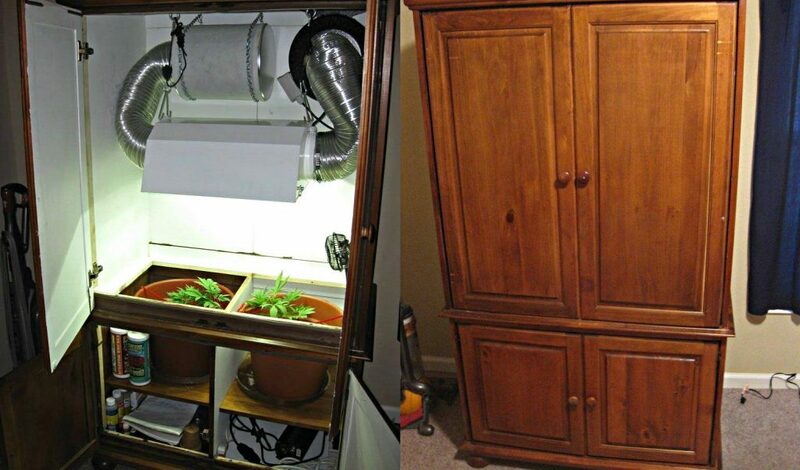 Using this dresser grow box, you are expected to get a harvest of about 5 to 6 ounces every 60 days. With this kind of harvest, take note that this grow box only consumes 300 watts of power just like a standard desktop computer usage. You need to maintain the idea environment your cannabis plants need to survive. Even if you build your own pc grow box, you have to ensure that they receive the right amount of light, ventilation, water, temperature, humidity, and nutrients to survive. Light exposure is very important. The more you expose the plants to light, you are guaranteed a bounty harvest. Marijuana loves direct exposure to sunlight that is ultra-intense, but no lamp can be the same in intensity. Whenever using LED, you need a good quality one. HID Grow Lights are more affordable than LED and can produce a good harvest. But these lights consume more electricity and also needs replacement after 2 grows. Having a grow box also will make you recreate the environmental factors. Airflow is needed to circulate inside the grow box or else the plants will suffocate. Air filter also will be helpful in disseminating the strong marijuana smell, without filters, your house will definitely have a weed aroma. 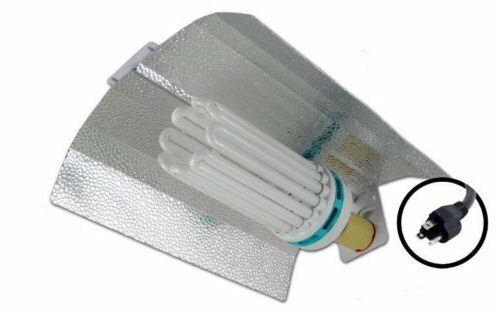 Ideally, a 4 inches air set up filter is already good if you are using a 400 Watts HPS or LED grow lamp. For 600 Watts or more HID, you will have to set up a 6-inch air filter. Your marijuana plants can definitely grow in this kind of pots. 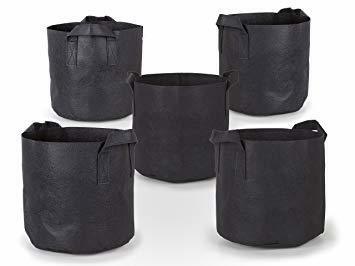 They are not the usual hard plastic pots but those will work too if you cannot find fabric pots. 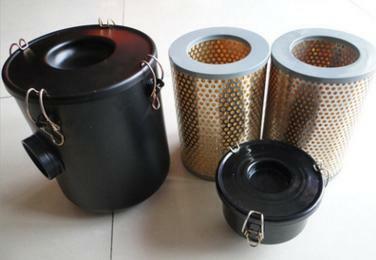 The fabric pots are ideal because the plants grow much better inside this pots. Water drains better and the oxygen can easily reach the roots. The bigger pots, the better the plants will grow. No restrictions in the space inside the pots and the materials made to create the pots will also have a different effect on nutrients and water absorption. Growing plants in a box you would need soil because of it easier than making a hydroponic system plus it is cheaper. With this, you wanted to make sure you got the best soil possible. 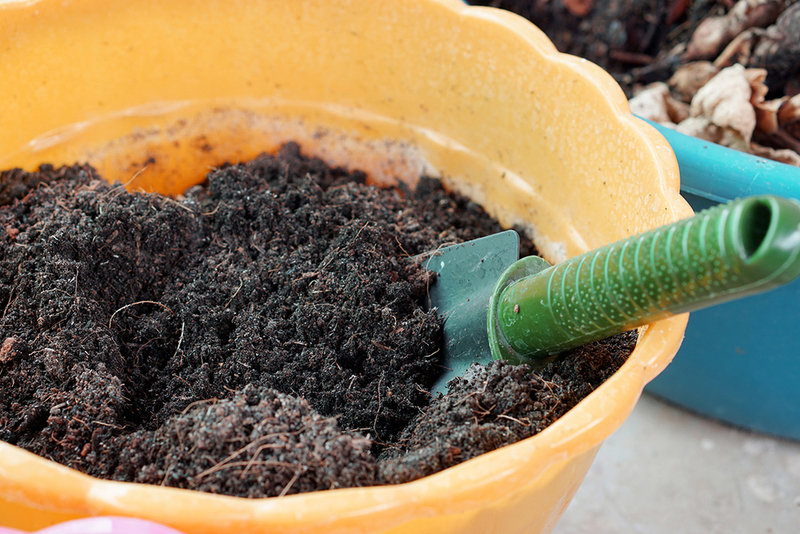 Having a good potting mix is the very foundation of having a healthy plant thus getting a good yield. According to the ratio, 1 plant will need at least 5 gallons or 19 liters of soil, but this also depends on the size of your fabric pots. These are just a few suggestions you can consider if you wanted to start small marijuana breeding or if it is simply for personal use and you do not want prying eyes always checking up on you. 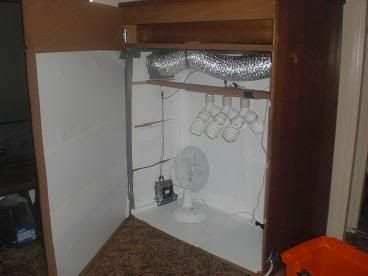 Starting your grow box is perfect, most especially using PC cases since it has built-in fans and could be the last thing that you would check for any suspicious activity and will also help you conceal the smell of marijuana which is always the first sign if there is such a plant in the vicinity. Always think creatively in this kind of cultivation, you can use other resources that you can find around your house. Like cabinet, boxes or even tents. You just have to make sure that the basic elements are there to start with and the ones needed immediately by your plants to start to grow. Build your own pc grow box now to start your dream cannabis growing!